How to keep and maintain a child’s health in school? 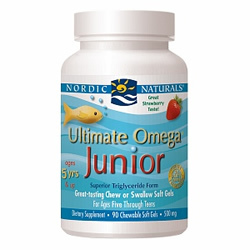 The best vitamins for children. The shop windows are full of school fair advertisements and “Back to School” theme became a main topic of conversation in the courtyards. 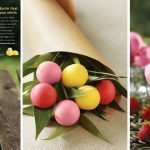 The Season of parental nerves is at its climax and that is why I propose to examine the recommendations of the famous doctor-naturopath Sam Russo, a father of two children, concerning the food additives that he chooses for his family and concerning the vitamins for children of school age. 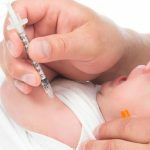 What methods are the best to improve children’s immunity? 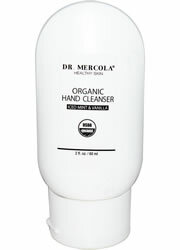 Clean hands. 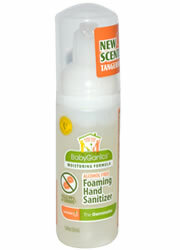 It works exactly as long as your child’s hands stay clean. 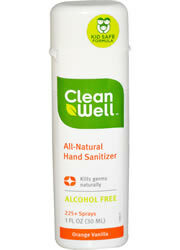 The natural hand sanitizers help in this case because it is necessary to use them after touching public surfaces (school computers, sports equipment), washing the hands is also necessary before lunch in the school cafeteria. Sugar and dairy products. In my clinical practice, I often observe that sugar stimulates the production of mucus, which creates a favorable environment for bacteria growing. Dairy products can also cause the production of mucus of some children, especially those children who are prone to ear infections and sinusitis. The eliminating these food products helps to reduce the secretion of mucus and the spread of germs. Movement. 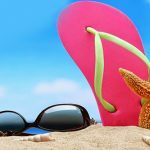 Inactivity reduces the immune response, on the contrary physical activity increases its strength. Sports clubs and participation in various activities after school help children to make the immune system strong. Sleep. The absence of sound sleep affects the ability of the immune system “to recharge”, and makes the body to be susceptible to diseases. Stress. 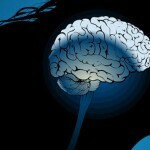 Any kind of stress decreases immune response, and chronic stress can change the physical barriers of the body and open the gate for infections. The ability to manage the stress is a highly advantageous to improve the child’s health and makes him happy. 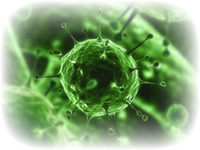 It is important to note that if the child goes to a new school (or enters the first form), he or she may become more susceptible to unknown viral strains. In this case, it is possible that you and your child will have to suffer several bad colds during the season. What are the first remedies for a cold when a child only begins to get sick? 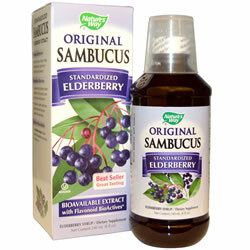 The concentrated elderberry is the one of my favorite treatments for early infection during the first flu-like symptoms, such as fever, body aches and cough. This tasty liquid can be taken 3-4 times a day. Elderberries have anti-viral and anti-inflammatory effects and does not interact with any medicines, so it is considered a safe therapy for first aid for a bad cold or flu. 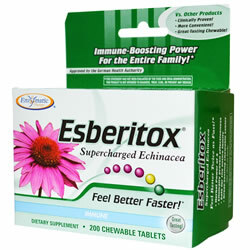 I also use Esberitox, it is always present at the first-aid set in my house. 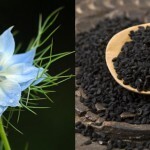 This is an excellent remedy for the treatment of general infections, the clinical trials have been conducted that this remedy reduces the duration of colds. I also give it to my children, when there are sick pupils their classroom, and also when there was a contact with a child who is suffering from a cold or flu. 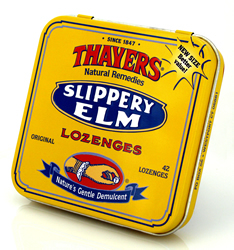 For a sore throat treatment, I advise you to try the slippery elm pills which one can resolve several times a day. The mouth-washing with salt water several times a day helps to smooth a sore throat. I like to use honey to calm the cough. If the cough is accompanied by rheum or obstruction on nasal channels, I prefer to add a bit of thyme tea, it helps clear mucous membranes. The adding the honey into the tea makes it more delicious. 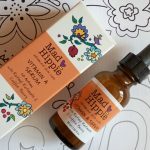 What vitamins are important for the prevention of a bad cold and flu for children? 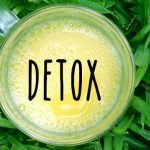 In addition to the multivitamin complex (it is very important!) 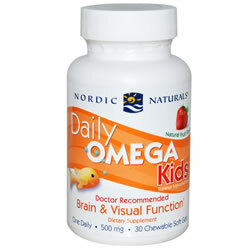 for children I recommend to take 500 mg of omega-3 fat acids from fish oil, probiotics and protein-rich diet daily. Let probiotics be eaten with food in this way the bacteria gets into the stomach in a natural way. 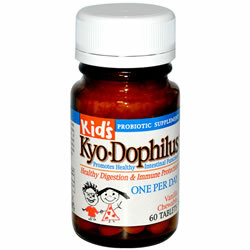 Probiotics for children Wakunaga – Kyolic, Kid’s Kyo-Dophilus, Vanilla Chewable. I prefer the brand Kyolic of probiotics for children. They are chewy, with vanilla flavor, and one can use only one pill per day, also the keeping them in the fridge is no needed. 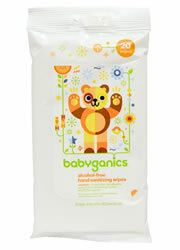 They are suitable for children of all ages, including even those, who are less than 4 years old. The pill consists of the three-stable strains of bifid bacteria and lacto-bacteria for daily immunity support. 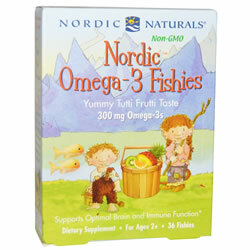 And the delicious children’s vitamin C, which we have got, too, was also the Nordic production. 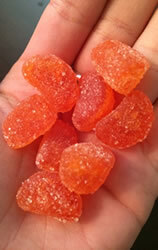 Nordic Naturals, Vitamin C Gummies, Tart Tangerine, 250 mg, 60 Gummies – this chewable vitamin C in the form of delicious orange marmalade slices is simply the best! Many kids eat too much carbohydrate food that can cause mucus buildup and increase susceptibility to infections. What is the decision? Please try to keep the children on diet with high protein content. This will help to build a strong immune system, because the immune system uses protein to create antibodies. You said that the complex of multivitamins is the most important addition to the food for the children. 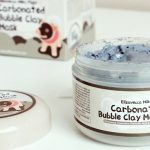 What thing is the main during buying it? 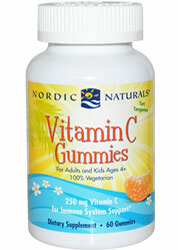 One of the most important tasks of selection of multivitamins for children is that the child ought to accept it. One should try different forms – powder, chewable vitamins and a delicious syrup – the child must like to take vitamins without any rejection. It is important! Multivitamins will not bring any use if they still remain in the bottle. 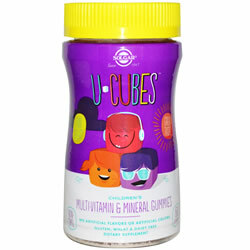 Vitamin A (or beta-carotene), vitamin C, and zinc are necessary for the good functioning of the immune system, so they are main criteria for choosing among other specific nutrients Also, please pay attention to a new multivitamin complex Solgar U-Cubes for kids in the form of natural chewing marmalade. It contains all the necessary nutrients for a child’s health and it is produced in very small batches to ensure the best quality. Marmalade on natural pectin (or tapioca) basis contains a mandatory vitamin D for immunity, vitamin A for eye health, vitamin B for energy, vitamin C for the development, folic acid for active growth and other nutrients. It is also suitable for adults. 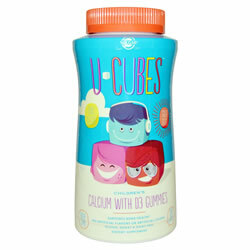 I liked the new chewy cubes U- cubes, and as a longtime fan of Solgar I added them to the shopping basket, your child definitely likes it! Are you get ready for school, or are you just still in the process? Do you try remedies, Sam Russo writes about?